I think it would be fair to say that a unanimous decision has been reached in the peat vs no-peat debate. Gardeners, environmentalists and the government all agree that we should be minimising the use of peat-based composts to preserve peat bog habitats, and instead replacing their use with sustainable alternatives. 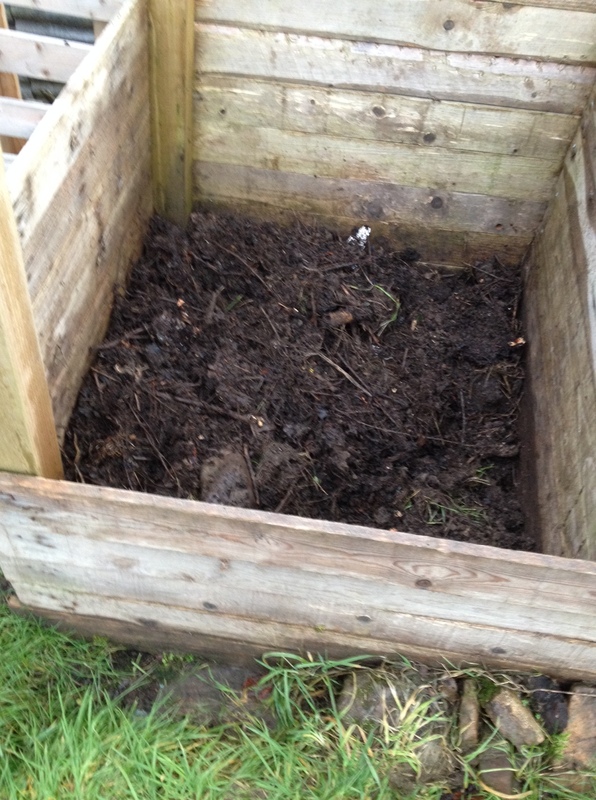 There’s been a lot of debate in recent years about the effectiveness of peat-free composts – last year Which? Magazine year caused real controversy when it told gardeners not to bother using peat-free – the Independent did a great article on it which I’d recommend you read. But while we’re all generally in agreement that we’d like to give more to the environment than we take back when gardening, there is still a distinct lack of peat-free composts available in our mainstream garden centres. Mum highlighted this to me at the weekend when she went to Dobbies and couldn’t find a single peat-free seed potting compost. So I thought I’d do a bit of research into good peat-free composts and how to get your hands on them – these are all based on recommendations from credible sources, including the Guardian, RHS and professional gardeners. For seeds, recommendations include using Carbon Gold, Fertile Fibre, SylvaGrow or Wool Compost. If the bag doesn’t say peat-free then it most likely isn’t. Wording such as ‘environmentally friendly’, ‘compost’ and ‘organic’ can often confuse gardeners into thinking they are buying peat-free products, but they do not infer this. Check the label on the bag to see if it is recommended for particular plant groups (such as seed sowing or growing bedding plants). Read and follow any advice offered on the label of peat-free products as many need slightly different treatment (when caring for the plants growing in them) to peat. Pay particular attention to watering and feeding requirements as these do tend to differ. Good to get up to date information about peat free composts on the market. I believe that New Horizon are an excellent brand but until now have been unable to find a retailer selling it in Scotland. Will search out the ones you suggest. Thanks.